TRAP DESCRIPTION: Oneida Victor Conibear brand which are known as the "Cadillac" or original bodygrip style trap brand. These traps are true kill traps. This is the 110 and is a single spring trap. 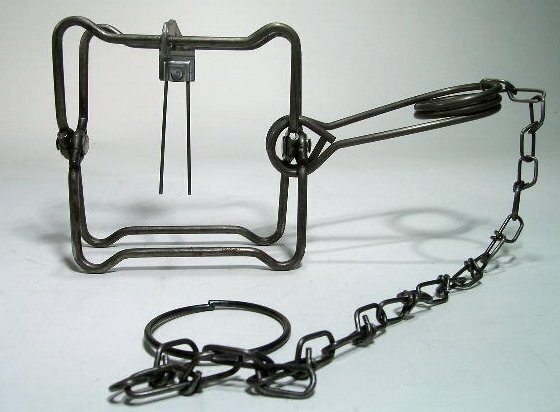 Body grip traps are the traditional body crushing trap used by professional trappers. 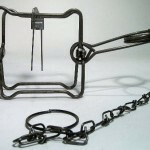 These Victor Conibear traps are square, heavy steel and also come in different sizes, like our Body Grip traps.